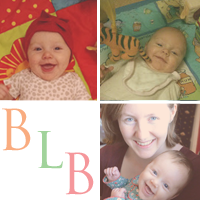 The Baby-Led Blog: Happy World Book Day! 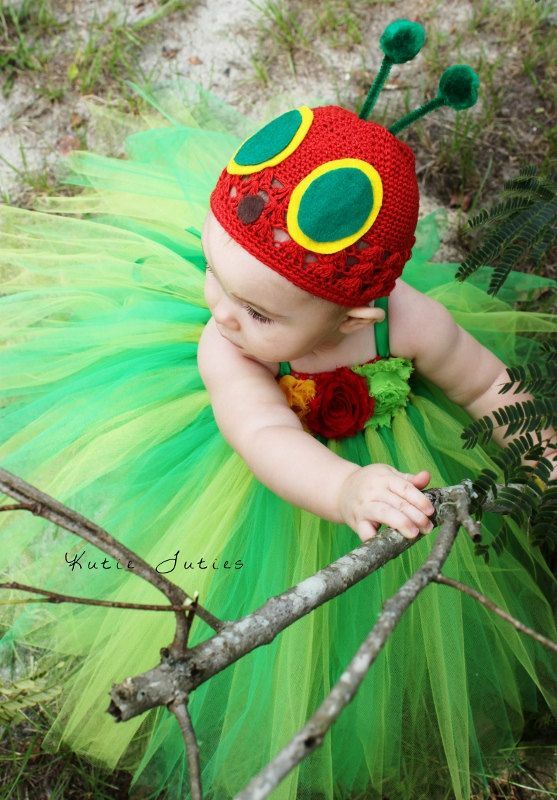 There are lots of different Hungry Caterpillar costumes, but this dress from Etsy is definitely the prettiest I have seen. 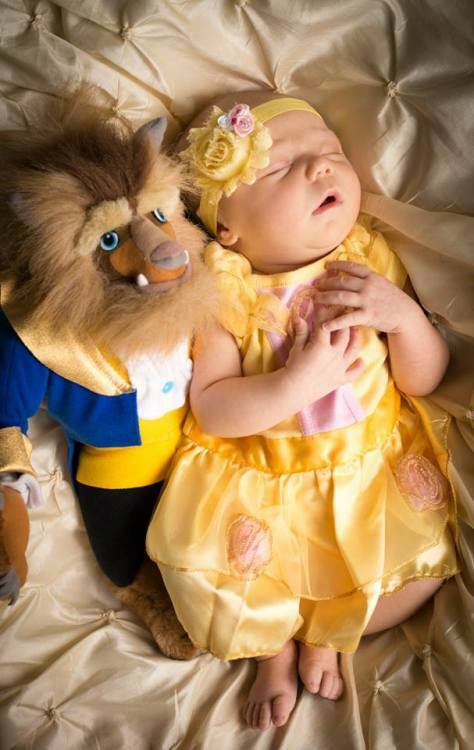 We love our bread, we love our butter, but most of all, we love each other! 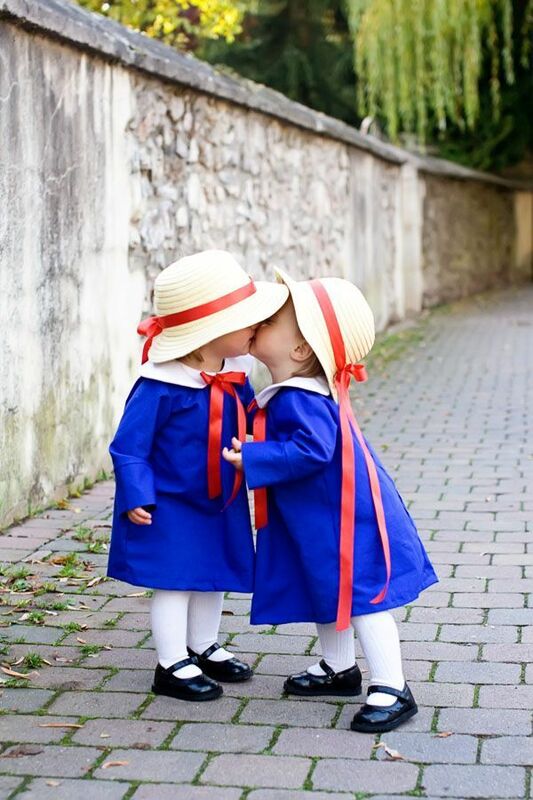 I loved Madeline as a child and her little blue dress and hat would make a very cute WBD costume. 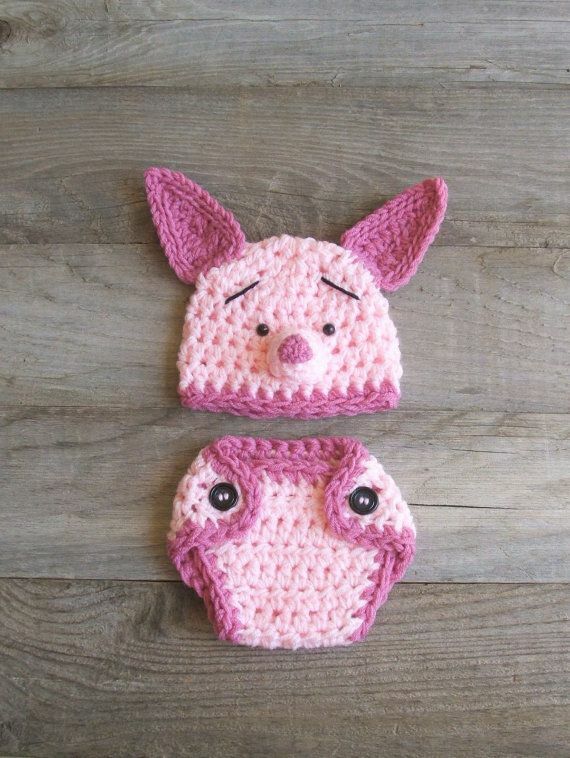 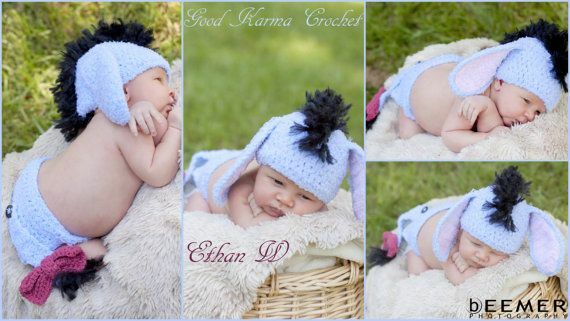 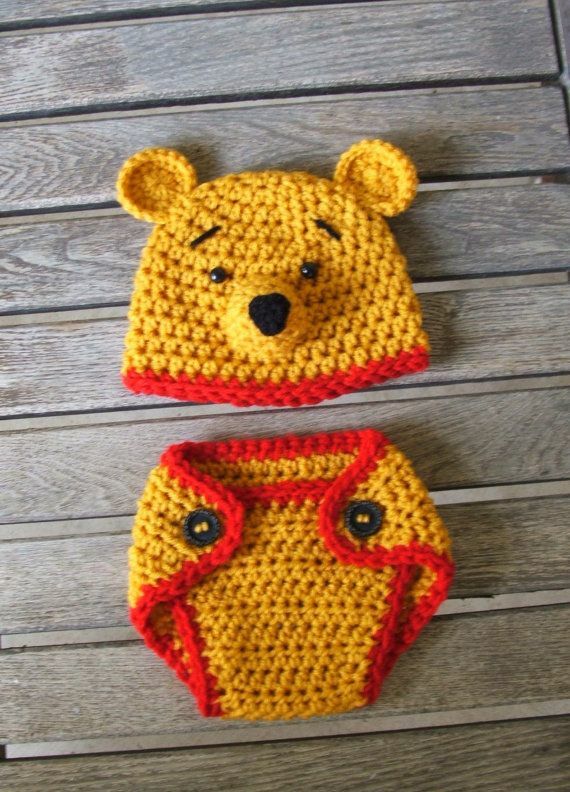 Another great Etsy creation - hats and nappy covers for Winne the Pooh characters! 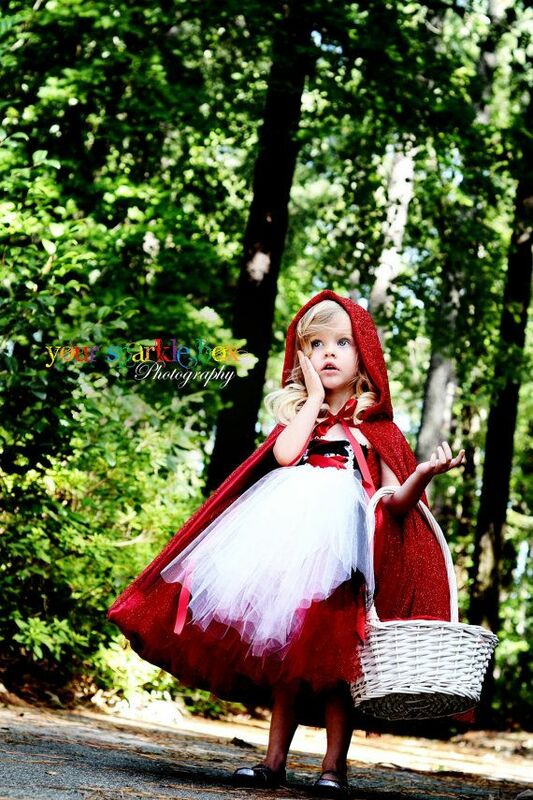 This Peter Pan costume has a DIY tutorial for if you're feeling inspired. 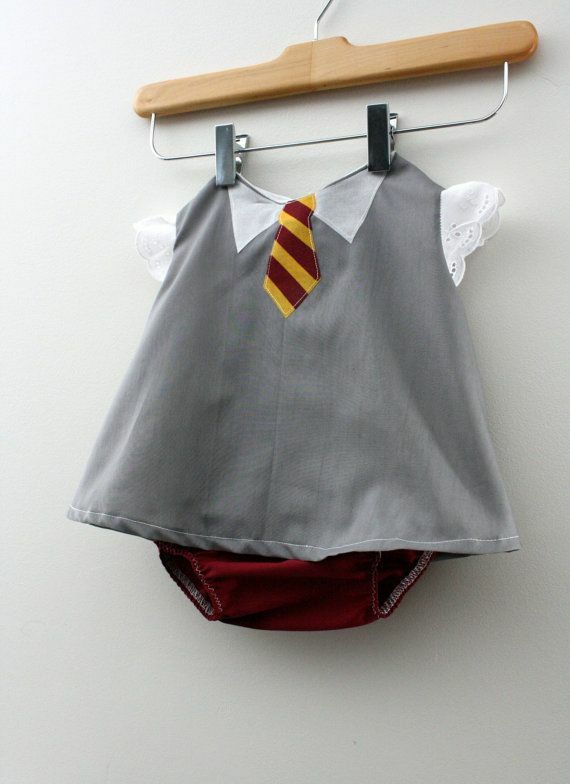 Harry Potter is sure to be a favourite in my house.I love this Gryffindor vest for baby Hermiones. 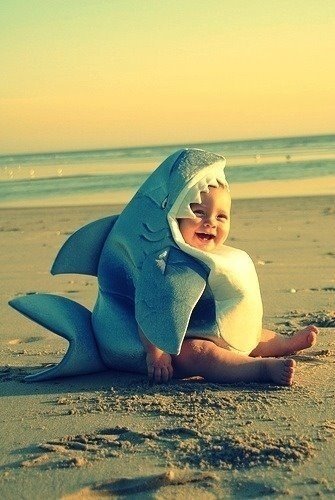 Who will your little one be dressing up as for World Book Day this year?